I wasn’t paying attention to the LEGO world for well over a decade and I am really sad about some of the sets that I missed out on. The saw this set on eBay and wish I would have bought it when it was new and reasonably priced. Check back later this week for the auction results. If you had invested the $149.99 in the S&P 500 you would roughly have $227 now. 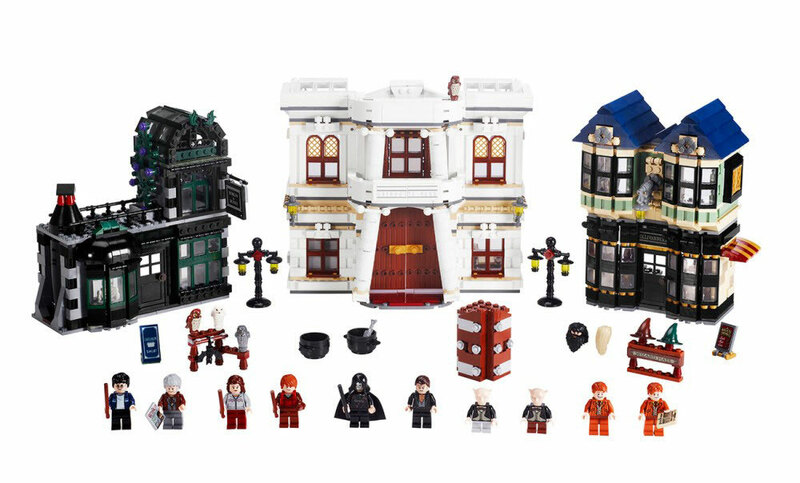 Looks like LEGO Harry Potter Diagon Alley is a better the better investment! Tagged eBay, LEGO Harry Potter. Bookmark the permalink.